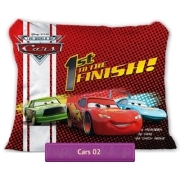 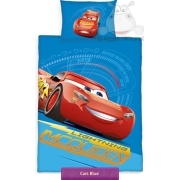 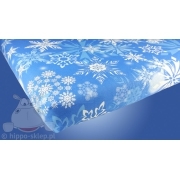 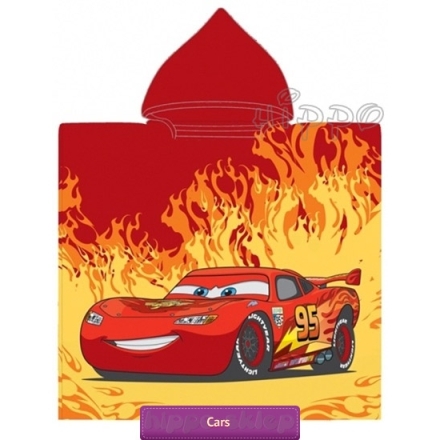 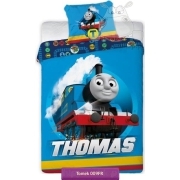 Kids hooded beach towel with Cars McQueen from Disney animated movies. 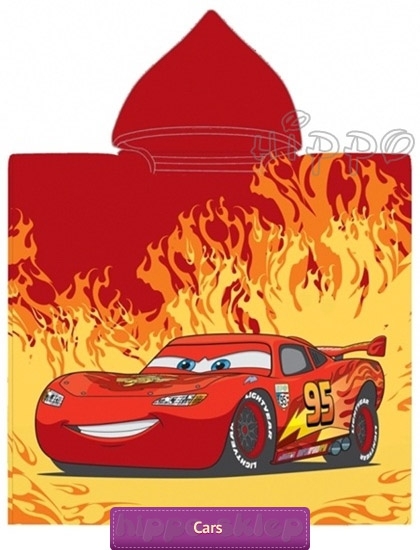 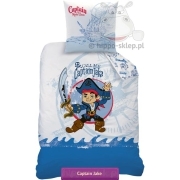 Kids towel with hood for protect against wind and sun on the beach made of 100% cotton, one side velor finished and printed Lighting McQueen characters. 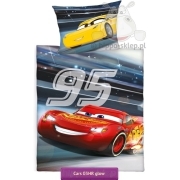 Kids poncho towel in red and yellow colors, made under license and from official merchandise of Disney Cars.